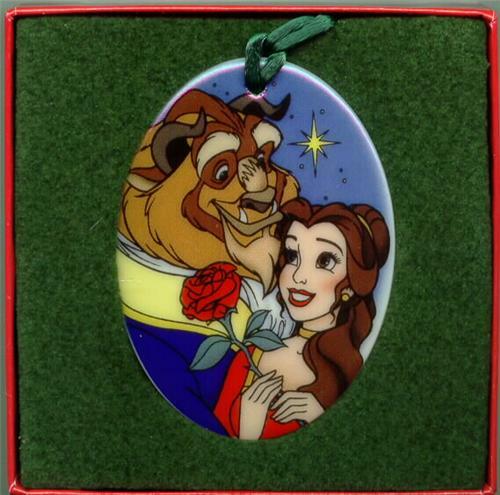 Disney Beauty and Beat Porcelain Ornament MIB rare this is a rare ornament. This ornament is mint in the original box. Never been removed from box. What a great find. Never sold. This was a gift that Disney gave when you made some king of purchase from them. I do not remember what the purchase was.